Ever experienced an awkward moment when your friend is pointing at her tote bag going on and on about how excited she is about buying it and all you can think of is “Tote? I thought that was a Hobo…. ?” Let's not pretend, we have all been through something similar. 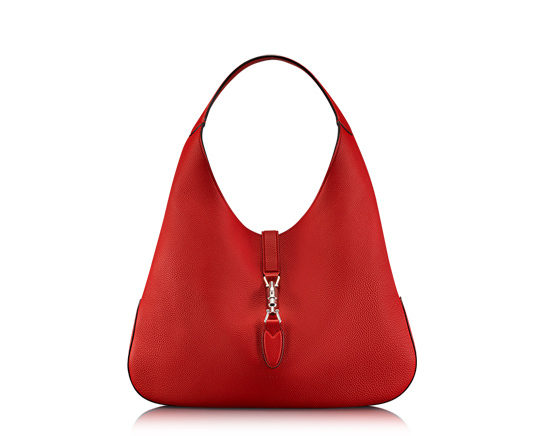 No one is born a bag fanatic, they become one. It’s a journey every fashionista takes and this sweet blog post will get you there faster. Handbags are an essential part of our life (this is mostly addressed to ladies, but I am sure men use bags for almost the purposes). We use them according to our storage and style needs. No matter how many bags you own, there is that one ‘It’ bag that you use the most and that can actually reveal a little about your personality and lifestyle. Interesting right? We will point that along the way as well to add a little spice. 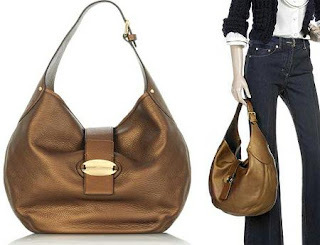 The easiest way to differentiate between a Hobo and the Tote bag is to remember that Hobo is round and Tote is square. Hobos are considered the most practical out of all bags. Usually large in sizes, slouchy, curvy posture, great carry-all. 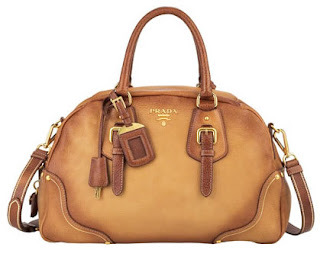 Mostly used by practical women who want to carry almost everything in just one bag. Very common amongst mothers (not a surprise there! Hobos are a good substitution for Diaper bags). 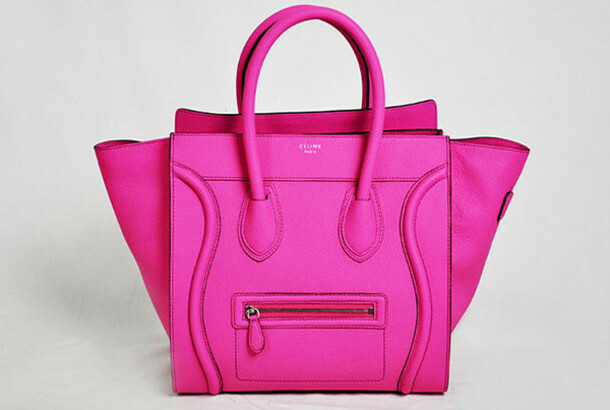 Totes are considered as another addition to the practical bag genre though with a bit of pizzaz. 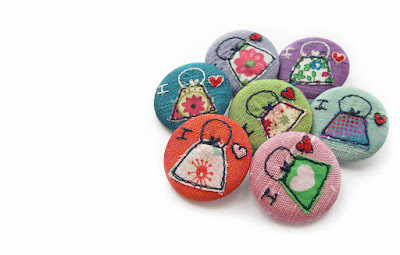 They are squarish in shape with two handles and an open (sometimes zippered) top. Works great as a shopping partner due to its big size which can accommodate more. Also preferred by corporate professionals because they can use it for carrying their documents and laptops in style. Some are even shaped like a trapezoid. It’s observed that Hobos and Totes are mostly used by women with a diverse, busy lifestyle. The users are apparently perfectionists by nature and multi-taskers. Both Hobos and Tote Bags come in different textures, fabrics and varying size (mostly on the big side). As the name (and the images on your left) show this is shaped like a bucket, open from the top and scrunched with a drawstring. These bags are quite hot these days. Mostly come with a shoulder strap as well as many sizes (a Batwa is a teeny tiny bucket pouch . . . no? :p). Not the most prefreed (unless its trending) this bag is used by women who may be practical but want a twist in the typical Hobo/Tote look. It does look like a hybrid of those two, doesnt it? A medium sized, rectangular bag which is shaped like a Baguette (we don get a lot of those in our country). The most ideal for a day to night look as its neither too big nor too small. Women who prefer the baguetter are either a lot of fun with a youthful demeanor or have an old soul and prefer these over clutches for evening events. The design and texture of the baguette will says a lot about the type you fit into so chose wisely. 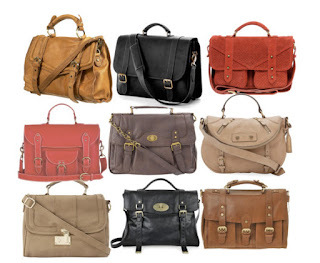 News Flash for people who defend their Satchels when someone calls it a Messenger bag, there is NO major difference. They are both one strap, cross body bags available in different sizes and material. Satchels are slightly smaller in size than Messenger bags. These bags are also preferred by men. People who use Satchels or Messenger bags are considered stylish professionals (hipsters) and we have seen a lot of photographers as well as makeup artists sporting these. It’s observed that this is the ‘It’ bag for dreamers and nature lovers. Sometimes we confuse all cross body bags with messenger bags but that’s not the case either. 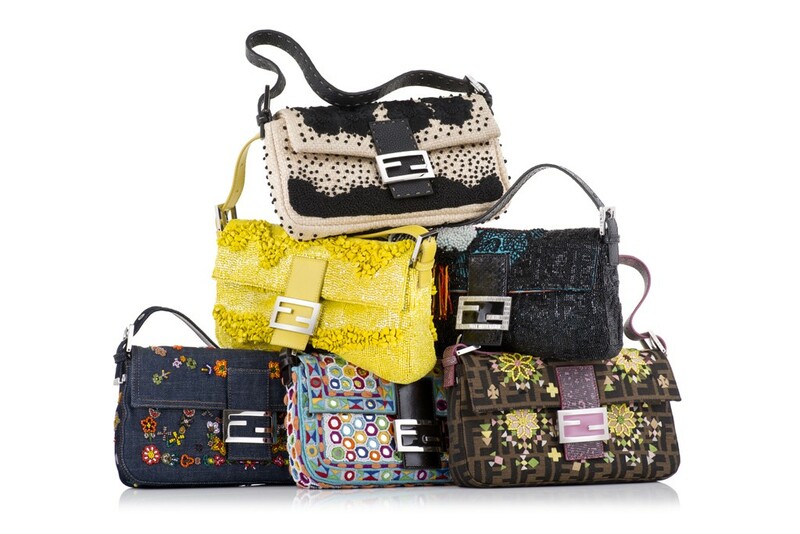 The trending Cross body bags a smaller in size and considered more fashionable, rather than practical. The most feminine and fashionable of all. 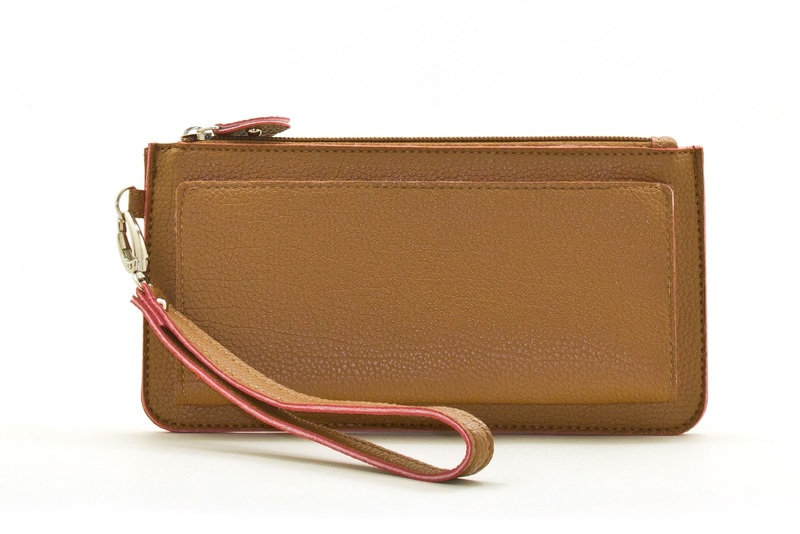 A bag small enough to hold with your hand, the ‘Clutch’. Over the years different clutch designs have taken form but the concept is the same. 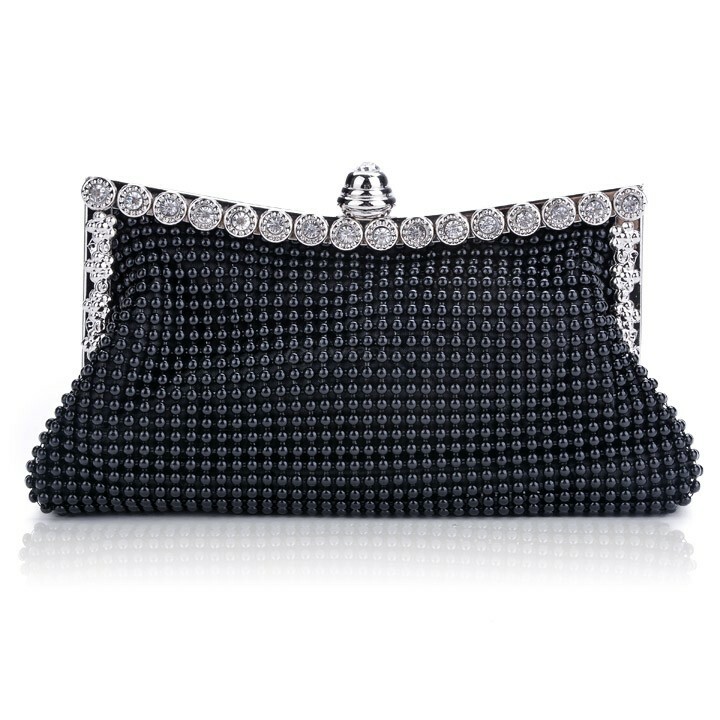 The most famous are the classic Evening Clutch, oversized Envelope clutch, Wristlets and the Minaudiere. Clutches are worn mostly for evening formal affairs but the trend of day clutches are getting common. Glamour should not be restricted to just day or night I suppose. Both bags, Bowler and Barrel, are considered bold and fashionable. Not everyone can carry them off. They get the names due to their shape. 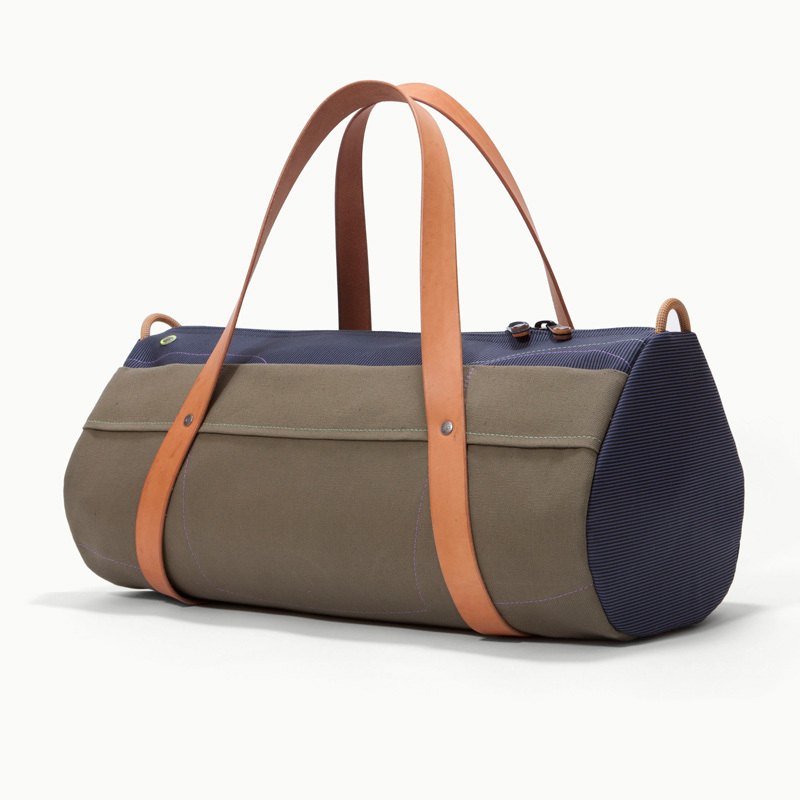 Bowling bags are larger in Size and barrels are found in both medium and small sizes (please never confused these with oversized duffle bags!). A woman who considers the Bowling bag as their ‘It’ companion are considered unique and confident about their choice of style, rarely getting bothered by what people say thus following their own path. There we go! These are one of the most common Fashion bags. I may not have mentioned the uncommon ones like backpacks (because they are mostly used by just a certain age group), Novelty bags (as they are known for uniqueness not type) and many others but that is because the focus was knowing the basics. Various hybrids of the above can be found. They can be large or small, plain or novelty bags. You may even come across a bag that is both a Tote and a Hobo but if you understand the basics you will never call it a Barrel. DISCLAIMER: The Images in this blog post are not mine and acquired from the internet for reference. Love the gorgeous collection of bags, for me as a mother i usually prefer a bag that looks trendy, classy and could easily accommodate all the stuff of my little champ. Thanks for an informative post! 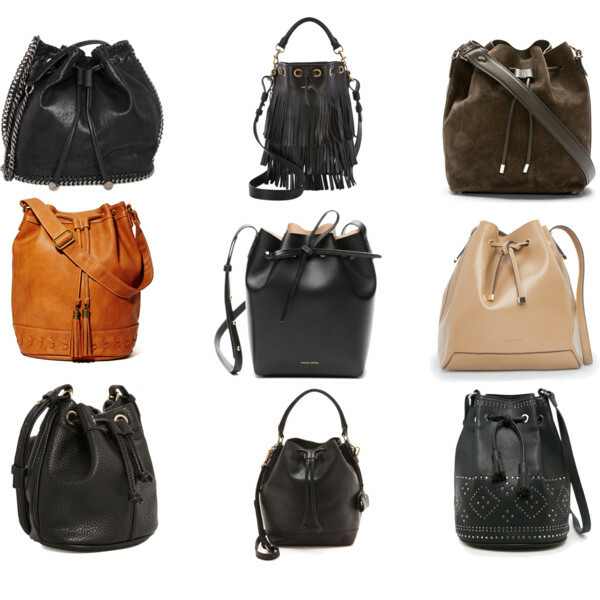 I love bucket bags and Totes the most. totes are my favorite too! Great post! 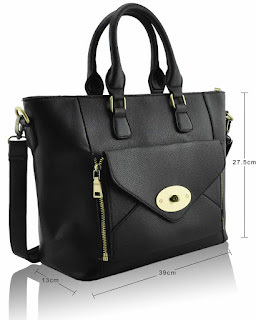 As a handbag lover, I also do my research on bag types and my friends always come to me for advice, haha! "Baguette" is newish to me though, so thanks for the tips! I love bags - I seriously can't get enough, and I had no idea the difference between a hobo and tote was that one was rounded and one was square... you learn something new everyday! I love getting educated on all the styles there is of handbags, I like them all! Hi, dear! Thank you for visiting my blog - I followed you via GFC and G+!